Once upon a time there was no better “hobby” than whiling away a Saturday afternoon in the fitting rooms down your local high street or shopping centre. Fast-forward a decade (or two! ), and time just isn’t so disposable anymore—real adult life gets in the way, and shopping is less a leisure pursuit and more an activity sandwiched between a gym class and a trip to the bank. Which is why we’ve compiled this guide. Planning with military precision can take the headache out of the process—and what's even more useful is knowing exactly where to head when you're on the hunt for a specific piece. If you discover each store’s strength (like the fact that ASOS's swimwear is off-the-chart good right now), you too become the oracle. Knowing exactly where to find that investment-worthy coat or the place to try on the best selection of jeans will make your new-season list an easier thing to achieve in next to no time. On Megan Ellaby: & Other Stories jacket and Zara top. We’re lucky in the UK that we have unlimited access to a roster of brilliant, affordable brands—including Scandi favourites H&M and & Other Stories, Spain’s Mango and Zara, and our very own Kurt Geiger and M&S. So we’ve collated our insider knowledge to deliver you exactly what each high-street fashion store does best. Enjoy! Sometimes your wardrobe needs an instant injection, and there’s nothing better than a punchy, wear-anywhere dress. Our first port of call is always & Other Stories. 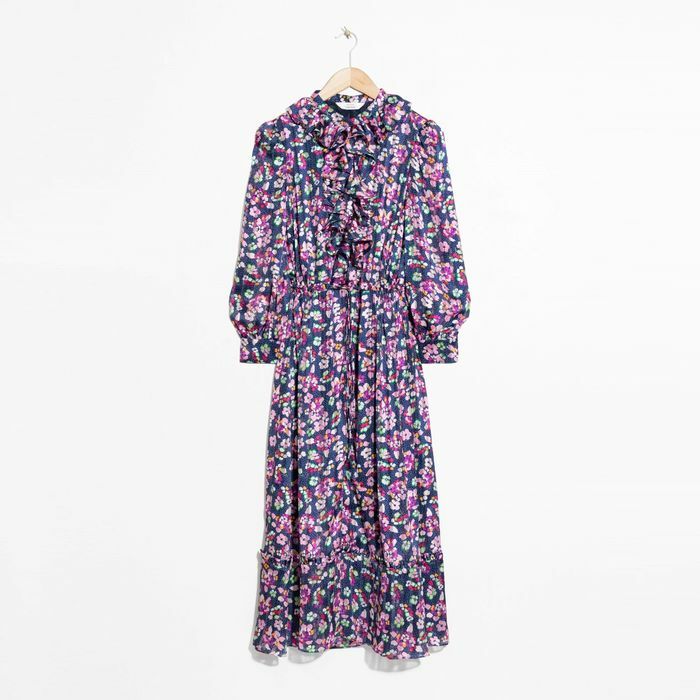 In the short time since its launch, H&M’s sister brand has carved out a niche for flippy, frilly frocks adorned with unique prints. We don’t know how we lived without it. French fashion editors are known to hop across the channel for their fix of Toppers' denim. Why? Because the fit is brilliant and the selection is plentiful, to say the least, with over 400 styles currently stocked on its website. After a dark high-rise wide-leg style or a tapered mom jean in a mid wash? You’re in the right place. We all know ASOS's dresses are spectacularly good (especially in the lead-up to wedding season for guests, bridesmaids and brides alike), but we really urge you to sift through its huge swimwear offering. The in-house designs range from sporty (like this) to sassy, but there's also a wealth of lesser-known brands (like Hunza G and Skye and Staghorn) that will set you apart from the rest of the poolside pack. Prints on the high street can feel a bit samey, that is precisely why we appreciate what's going at Warehouse right now. From bold, slightly mad combinations like this bright red dress through to strong stripes or the perfect leopard print, this is the new destination for directional dressers. 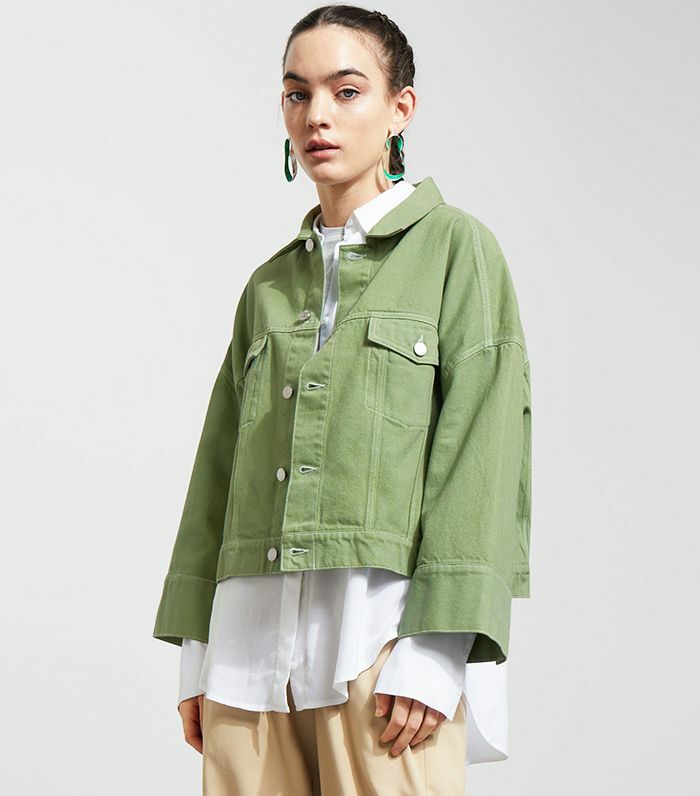 Topshop has all of your basic jeans needs catered for, but Weekday takes their denim creations a step further—from bright-red straight-leg jeans to sage-green denim jackets, you can rest assured you'll find something different, but wearable, every time from this Scandi store. 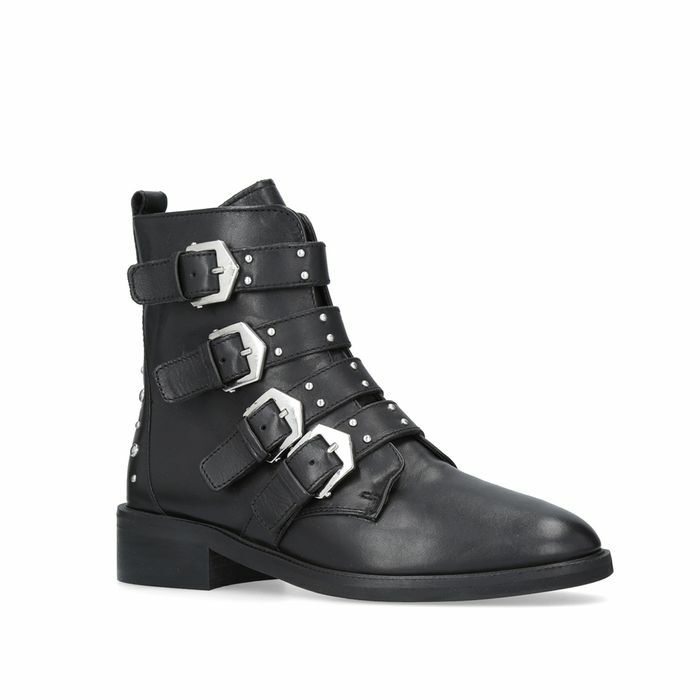 You might have gathered that at Who What Wear we have a bit of a thing for ankle boots, and the store that never fails to let us down is Kurt Geiger. Sharing our passion for this most versatile of footwear, we love how the brand not only gets in on the latest trends but is always updating classic styles, such as a biker, Chelsea or trusty lace-up. H&M covers almost every base when you’re after a purse-friendly pick-me-up, but knitwear really has become the brand’s not-so-secret weapon. 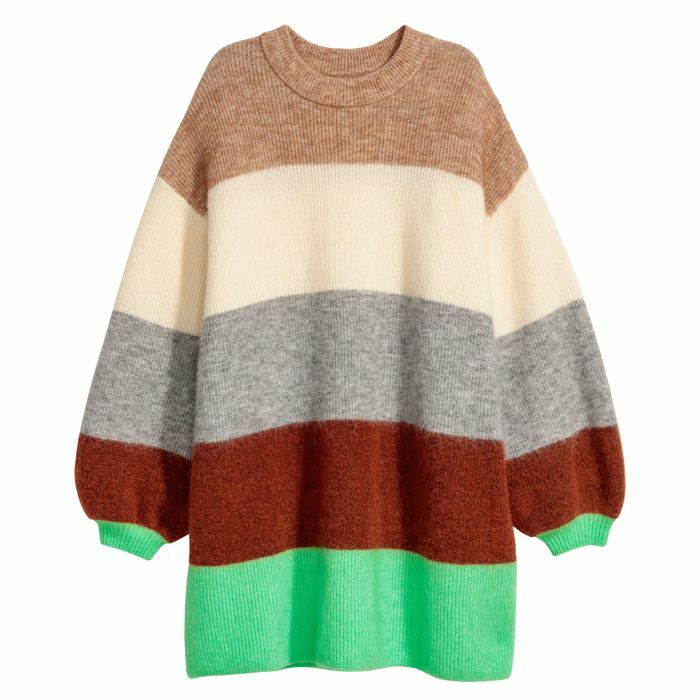 The choice of styles is mind-boggling, ranging from super-cheap acrylic pieces to more premium mohair and cashmere-blend striped wonders, such as this. High-street stalwart M&S is one of the few cross-generational shops in this guide, but there’s no shame in admitting that we source our smalls from the same place as our mothers. British model Rosie Huntington-Whiteley’s range of lingerie has injected a glamorous touch to the brand’s offering, but we’re equally as likely to snap up its genius, no-frills (literally) VPL knickers in black as we are a silky robe. If you’re after head-turning costume jewellery that doesn’t cost the earth, bookmark Mango. 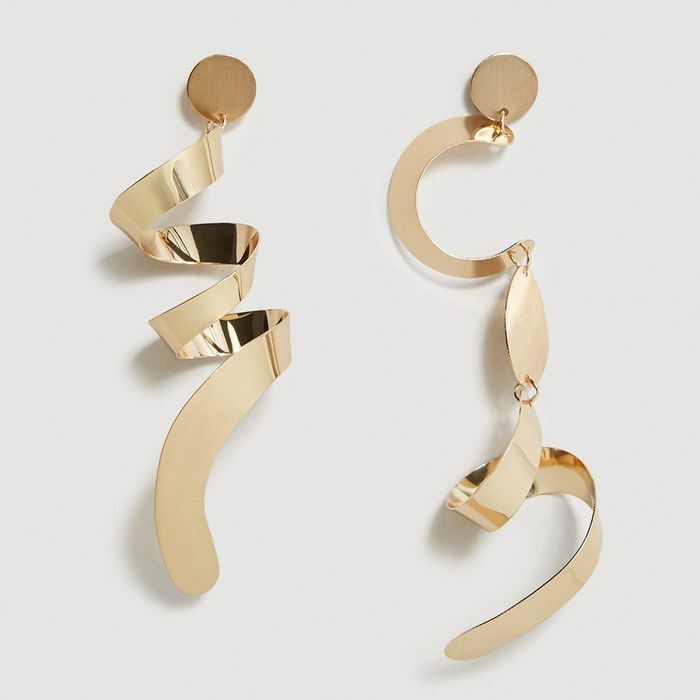 The Spanish retailer has architectural earrings and bold necklaces absolutely nailed—so brilliantly in fact, that they can transform even the most simple of outfits. 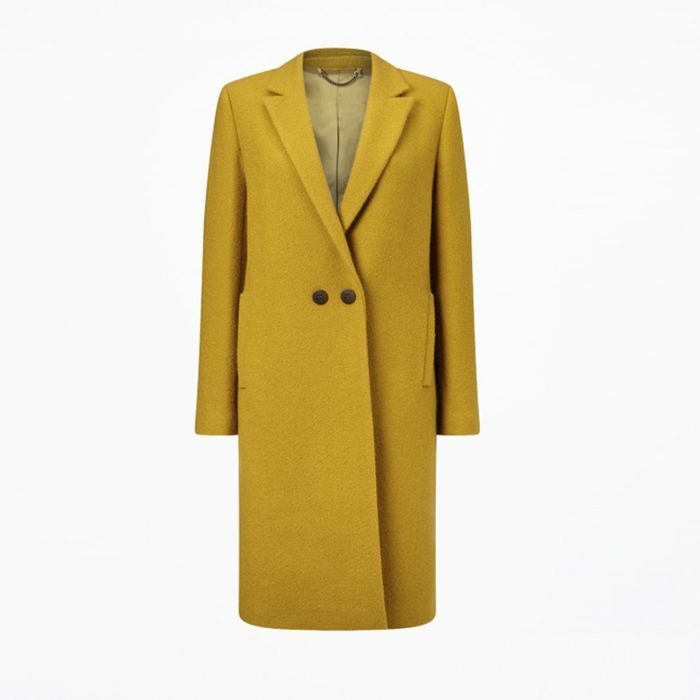 Sensible can be a dirty word, but when it comes to a beautifully cut coat that’s more than just a one-season wonder, Jigsaw is the place to go. Its design team is daring with colour palettes and details that excite and, most important, promise to endure. For runway-worthy footwear, the search starts—and ends—chez Zara. The retailer appears to love shoes even more than we do, capturing the must-have elements each season and offering not one but a variety of styles bearing the winning details. 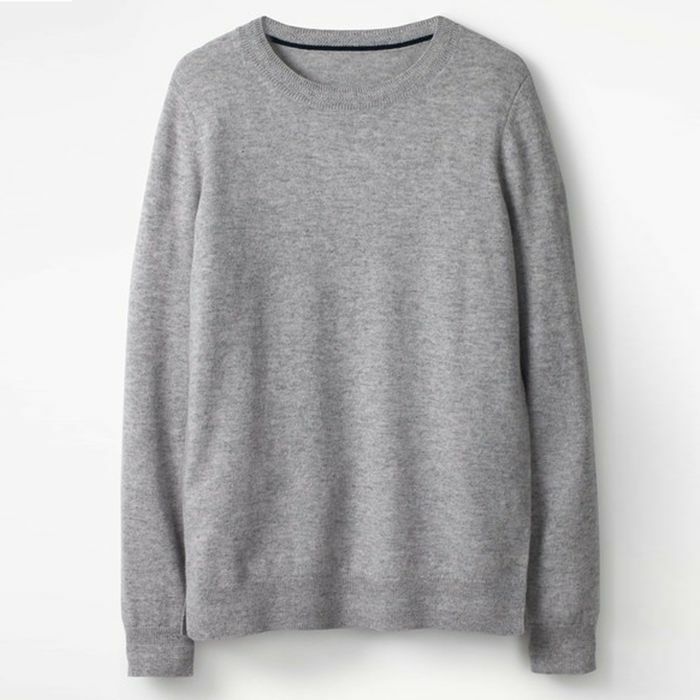 For staple-worthy cashmere that costs less than £100, get clicking on the Boden website. 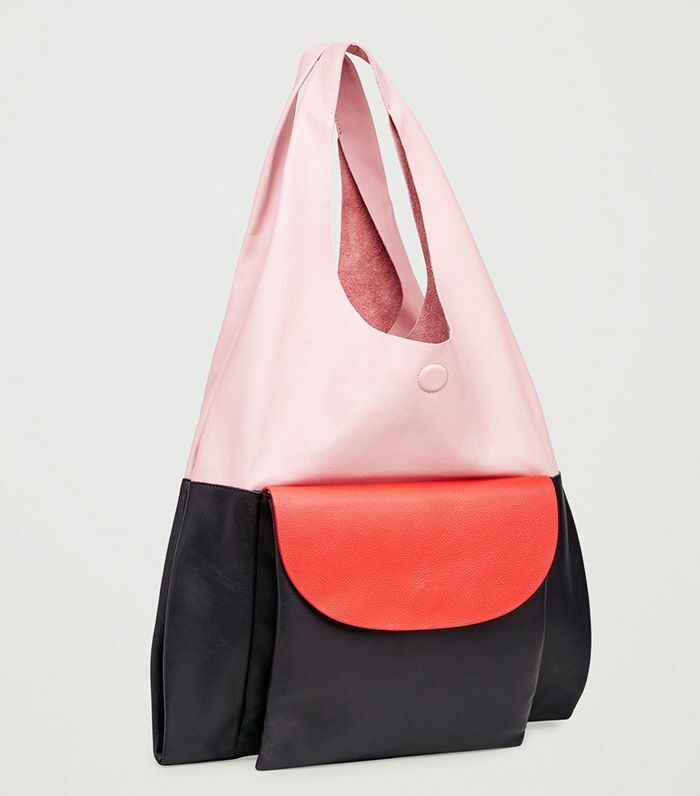 This trusty style comes in 12 colourways and can even be slung into the washing machine. Sold! If you’re currently on your third leather jacket of your adult life, you’ll have wish you visited AllSaints from the beginning. 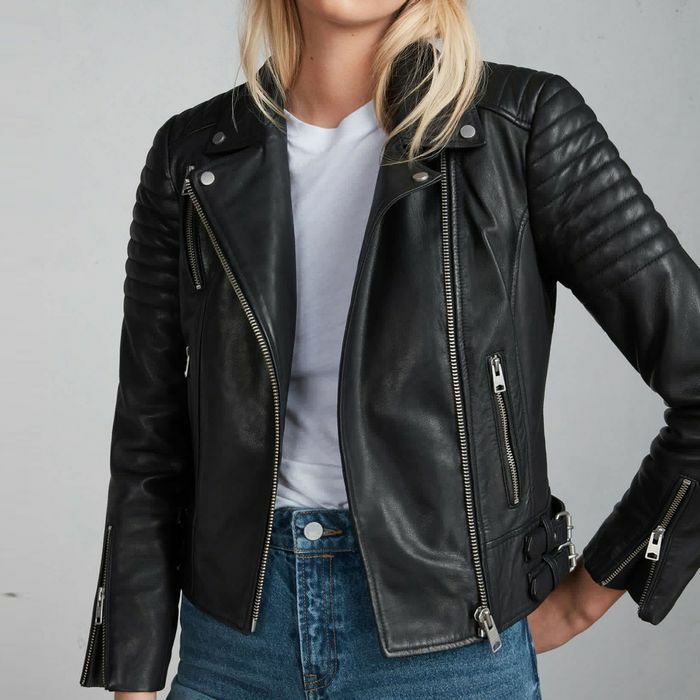 Even if it’s not your go-to store, its leather jackets appeal to all: They're undeniably classic, beautifully made and crafted from enduring leather. They’re updated seasonally too, in arresting colourways and brilliant suedes. You know what they say: Buy cheap, buy twice. If there’s a luxe sandal trend kicking around, you can be sure that River Island is in on it. Its multi-colour pom-pom sandals were a must last-summer, and this season already promises great things. Roll on the holidays. 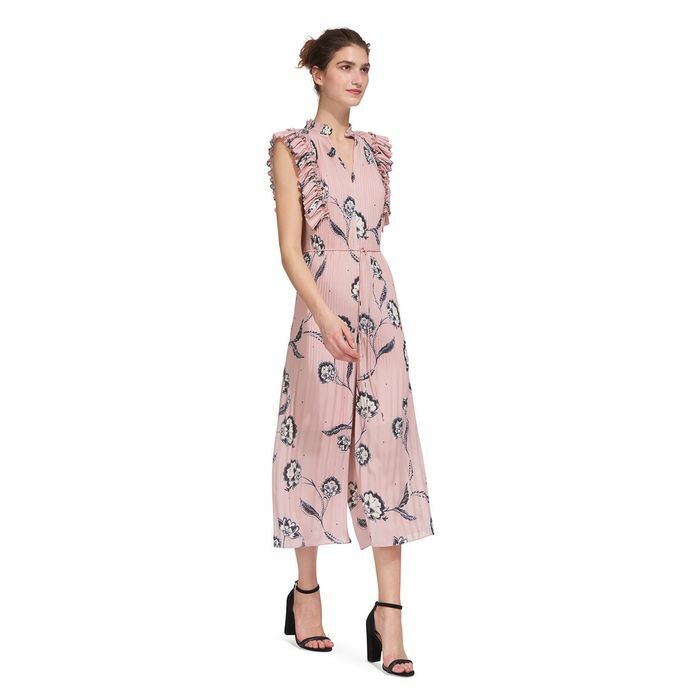 Whistles, quite simply, takes the head-scratching out of what to wear to a wedding/race/ christening. Its spirited take on formal dressing—cue lace panels, generous ruffles and, best of all, jumpsuits—coupled with comfort, means you can get on with the festivities in hand safe in the knowledge that you look perfectly turned out. The words thermals and fashion don’t usually mix, but then there’s Uniqlo. When the cold weather bites, its HeatTech range is an industry insider’s secret weapon. Forget expensive ski specialists, try a baby pink camisole under a grey jumper for a clever layer that looks as good as it performs. 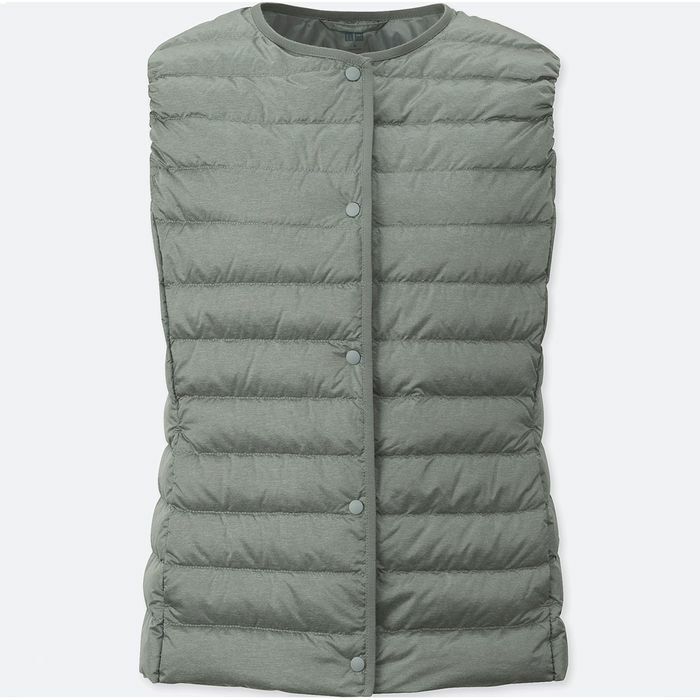 But our best tip is to wear one of its down-filled vests under a coat when temperatures hover around zero degrees for a truly snug (and smug) feeling. If you’re after the hoodie or piece of streetwear that’s currently capturing the zeitgeist, consider Urban Outfitters your own personal litmus test. Trust its savvy edit of slogan tees, sports tops and trainers for anything with a youthful spin. You probably know by now that COS is the minimalist's mecca on the high street, but it's also an inside go-to for editors seeking affordable luxe handbags. Right now its belt-bags are trending, but dig a little deeper and you'll find gems like this too. 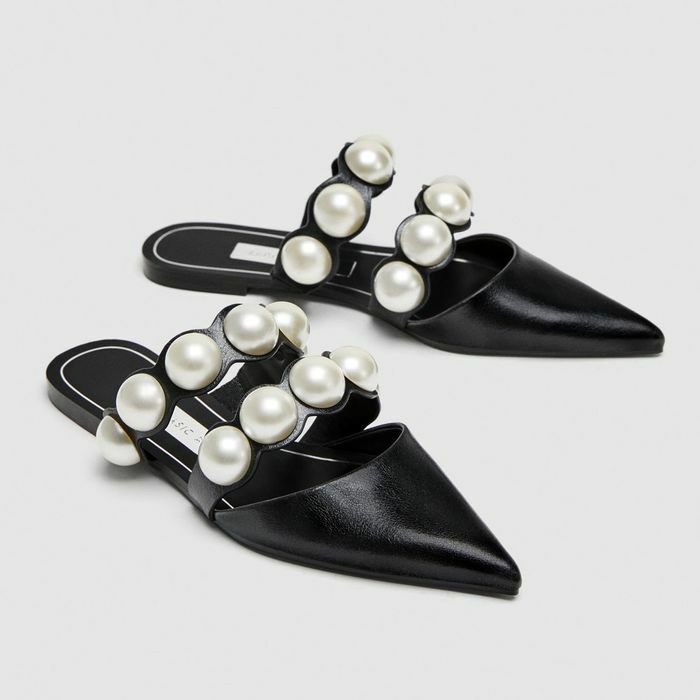 When you're done with Zara's fancy shoes and just need those elegant, endlessly wearable mid-heels you're going to swear by each day, hit up Office. Not only are its shoes well-made and comfy, they come in so many iterations—these pastel blue beauties being our current favourites.